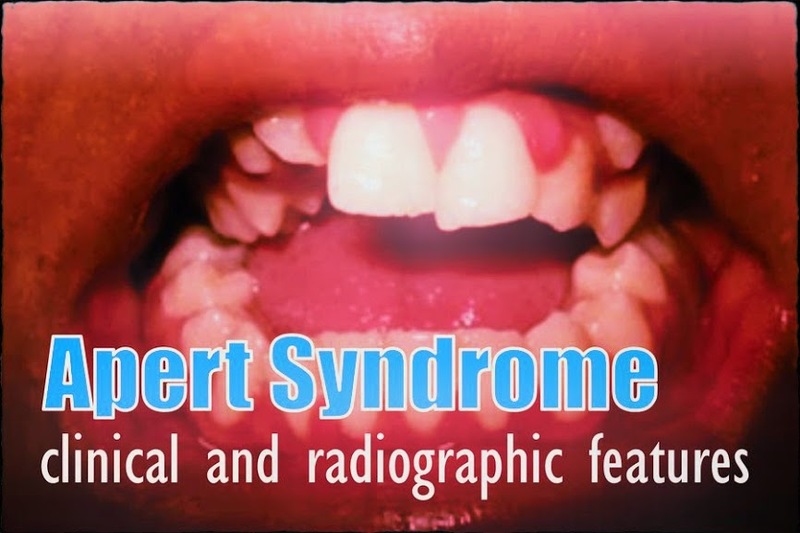 Apert syndrome is a rare type I acrocephalosyndactyly syndrome characterized by craniosynostosis, severe syndactyly of the hands and feet, and dysmorphic facial features that was first described by Apert, a French physician, in 1906. 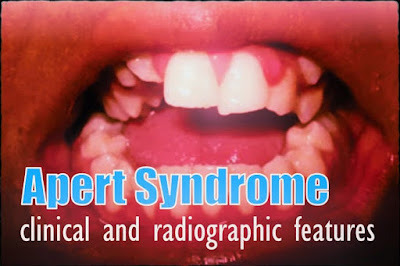 Apert syndrome presents autosomal dominant inheritance assigned to mutations in the fibroblast growth factor receptors (FGFR-2) gene at locus 10q26. Fibroblast growth factor receptors have a high affinity for fibroblast growth factors that, when bound to their specific receptors, play a role in signaling pathways with multiple biologic effects including cranial development and growth. In most cases the disorder results from a mutation in the father; its prevalence at birth is 1:65,0003, and males and females may be affected with equal severity. The clinical features are distinctive. The coronal suture fuses prematurely (at less than 3 months), leading to an acrocephalic (cone-shaped) head with shortened antero-posterior diameter, and a high prominent forehead. The midface is hypoplastic. Occular anomalies include hypertelorism, proptosis, and down slanting palpebral fissures. The nose is short and wide with depression of the nasal bridge. Previous studies report affected individuals with anomalies of the viscera, elbows and shoulders, skeleton and central nervous system, which often results in impaired mental function.